Walk it, ride it, bike it, ski it. Dinner Plain, enjoy it. 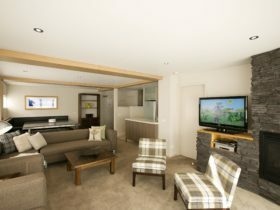 Dinner Plain offers an extensive range of holiday accommodation types, from exclusive fully self-contained apartments, to cabins, chalets and houses. Accommodation can be arranged for single travelers up to multiple family holidays. 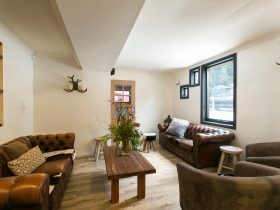 The largest chalet can sleep up to 22 people. 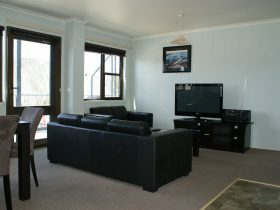 There is accommodation to suit all budgets, just call to find the perfect place for your group. 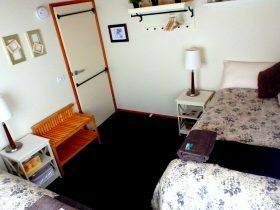 Linen and towels are provided in all accommodation. Parking is free and at least one parking spot is included at every accommodation. 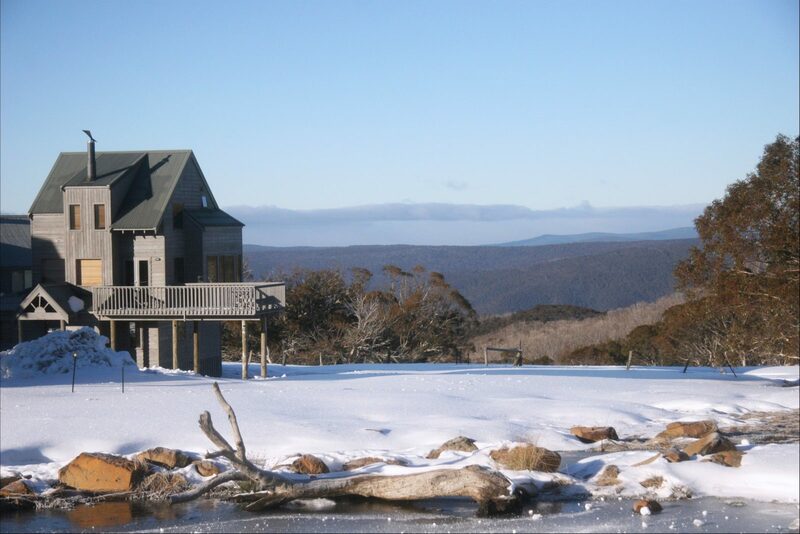 Dinner Plain is open year round. 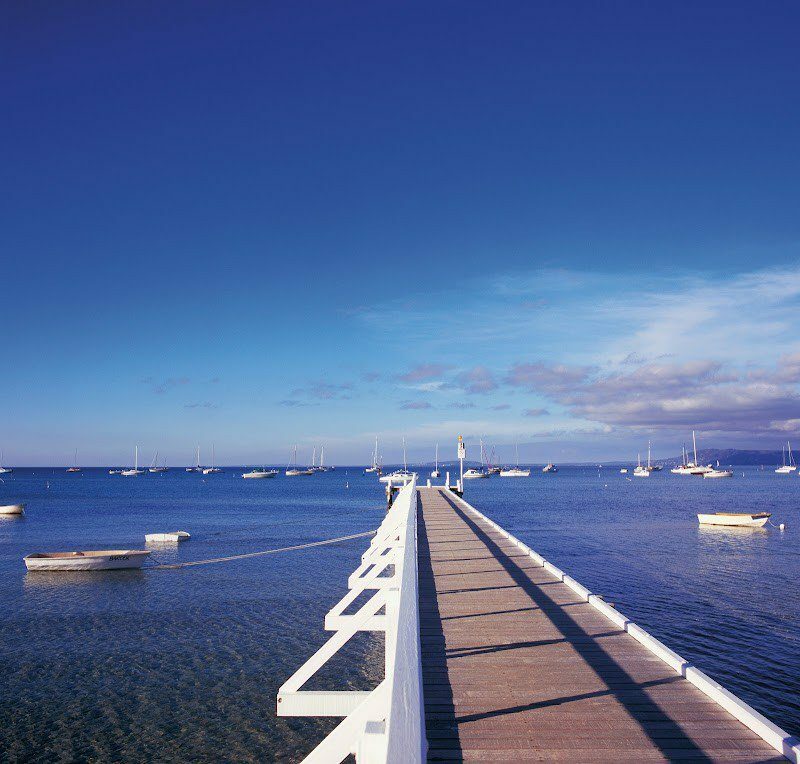 Their team has expert knowledge of the village and surrounding areas. 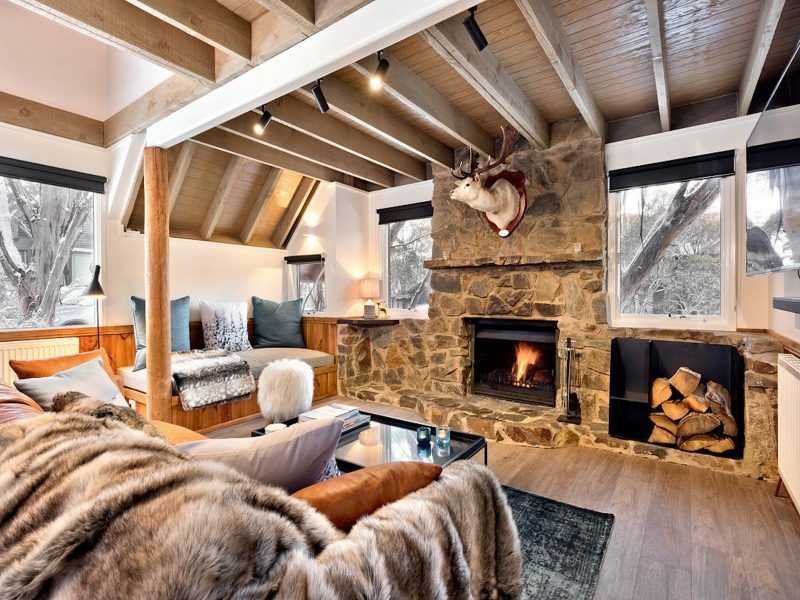 They can help you arrange a fantastic holiday in the Victorian Alpine High Country. 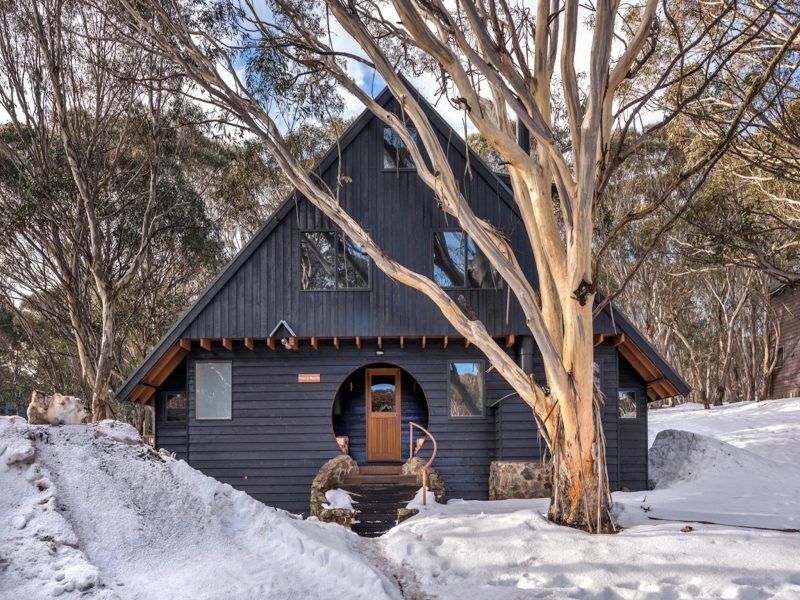 Dinner Plain Accommodation is just a short 15 minute drive away from the slopes at Mt Hotham. 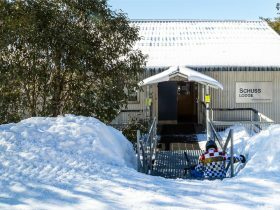 During the winter you can take the hassle out of driving and jump on the bus from Dinner Plain to Hotham return.